Jan is a developer and architect at Codestar in the Netherlands, focusing on back-end systems and specializing in Scala and Java. He is interested in functional programming and has worked with Delphi, Ruby, Elm, and yes, even VBScript. 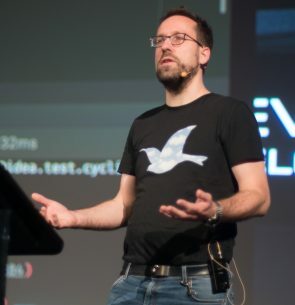 He is also the author of EqualsVerifier, a tool to make rigourously testing Java’s equals and hashCode methods a one-liner.